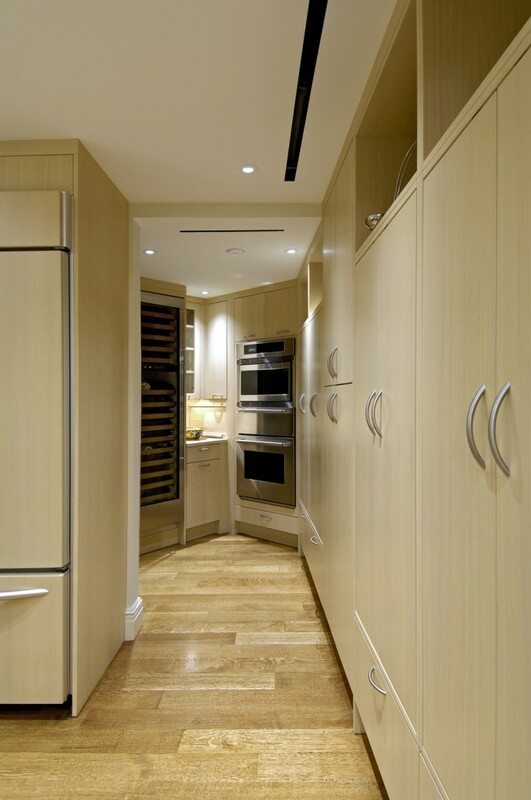 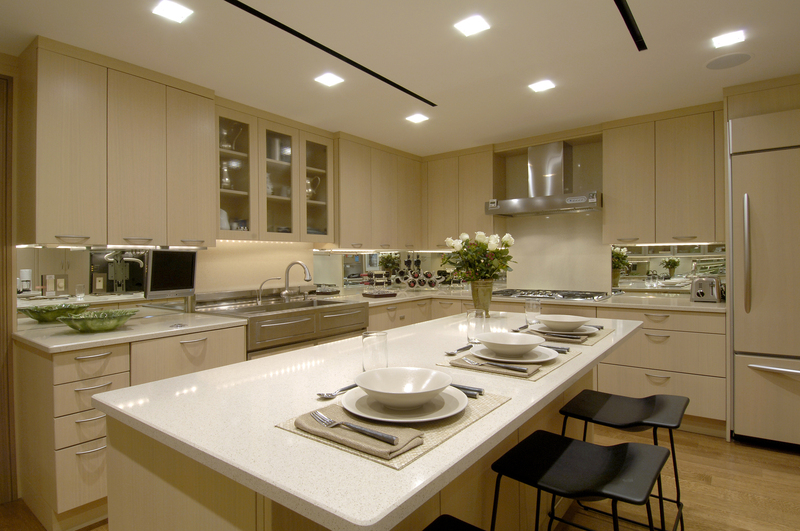 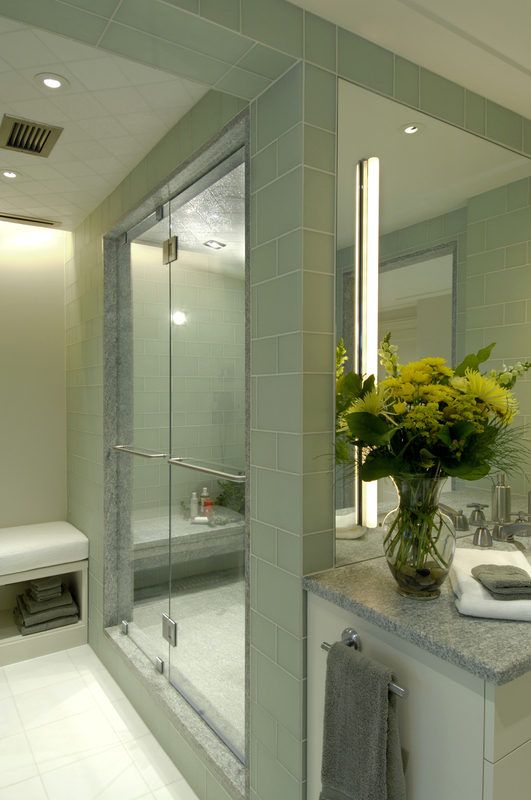 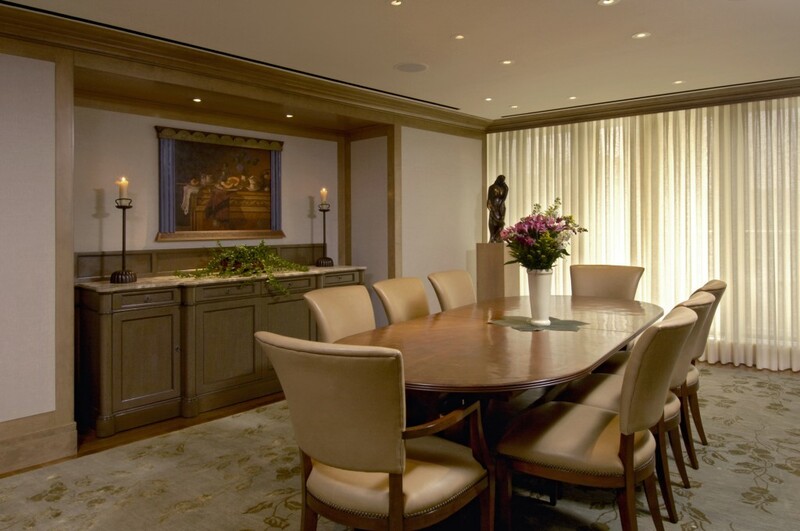 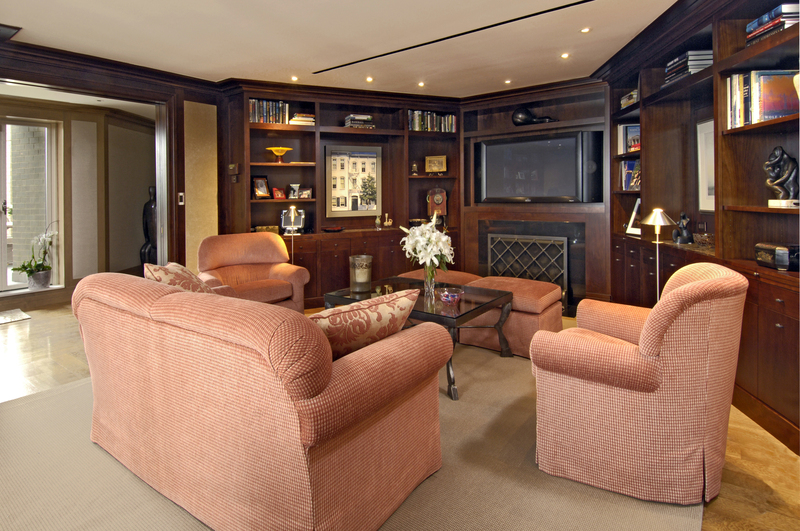 Home / Condominium Remodels / Award-Winning Condominium Penthouse Renovation in Washington, D.C. 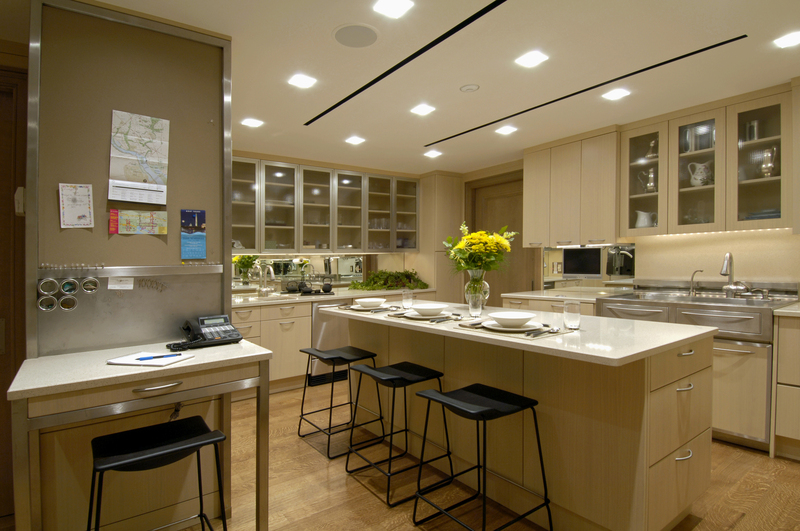 Award-Winning Condominium Penthouse Renovation in Washington, D.C. 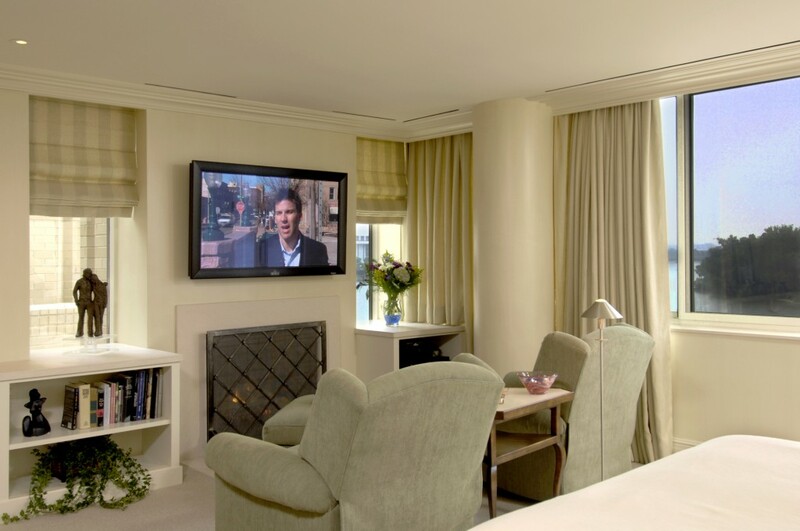 The homeowner retained BOWA to completely renovate an outdated, but spacious penthouse condominium, working within the unit’s footprint and with the building’s existing mechanical and plumbing infrastructure. 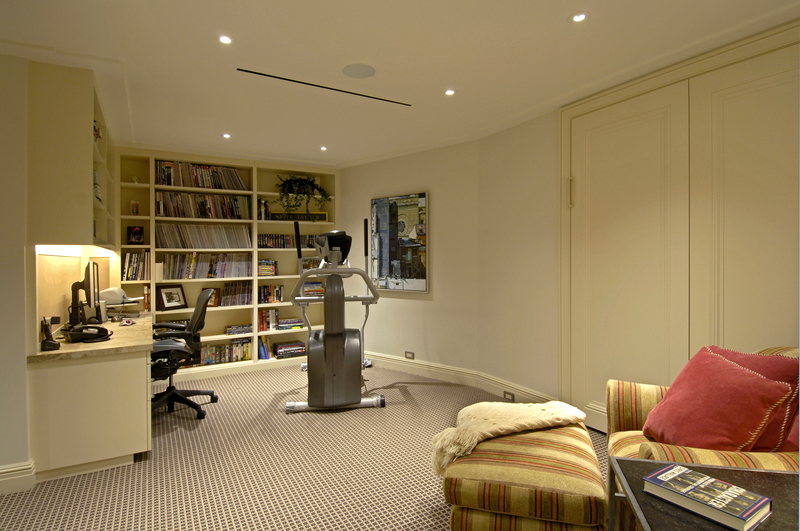 The new design called for gutting and reconfiguring the entire unit. 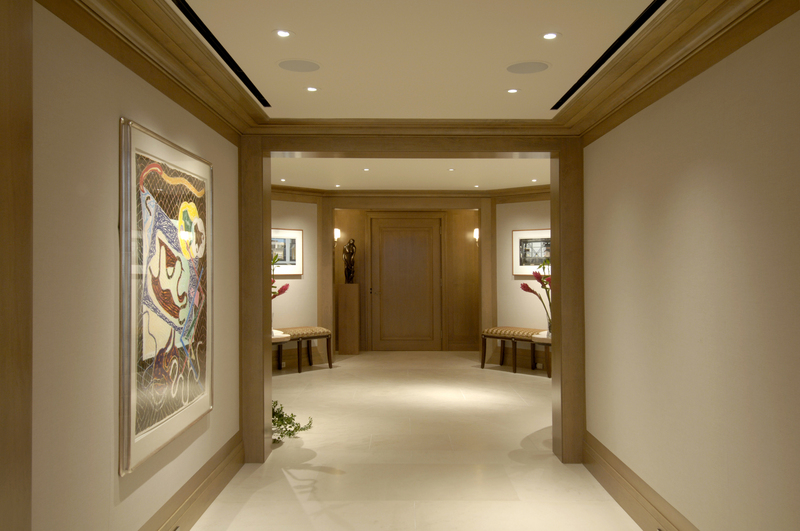 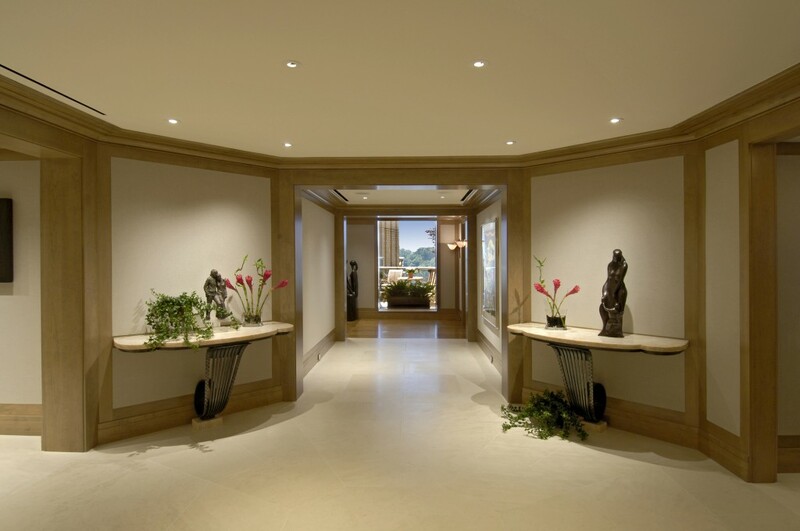 Special attention was given to maximize space for livability, flow and storage, as well as to creating hallway galleries to showcase the owners’ extensive art collection. 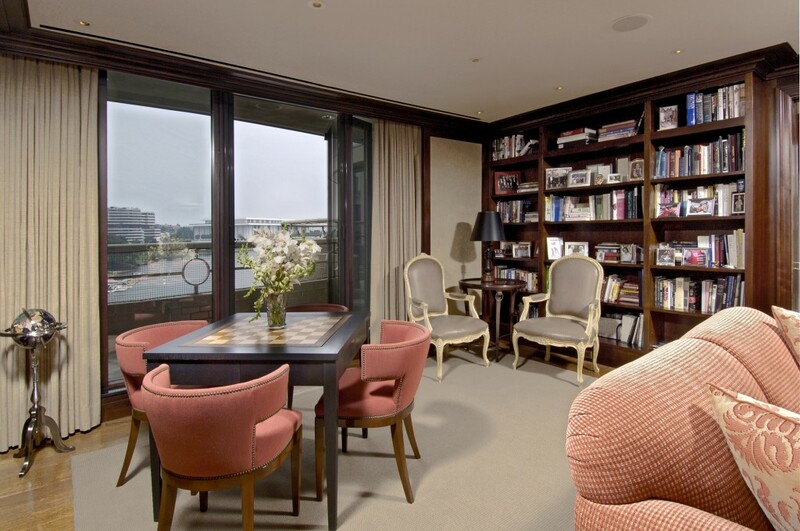 The result is a stunning formal penthouse with rich custom details. It is perfect for entertaining and also a warm, comfortable family home.